VOTA AQUÍ // VOTE FOR US! 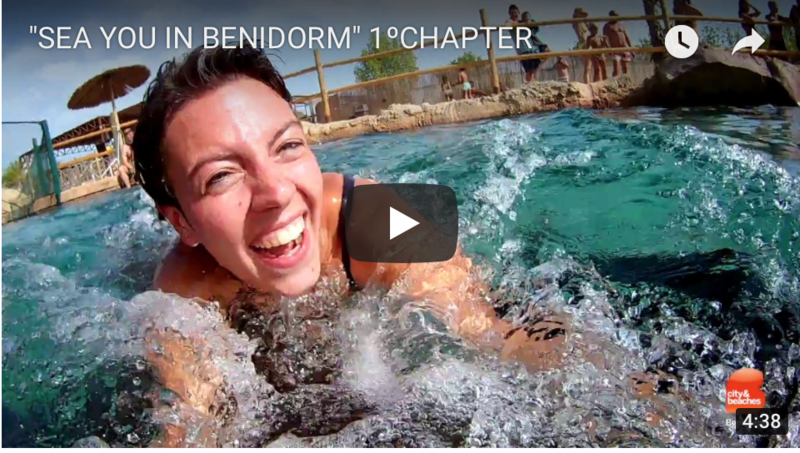 Promocionar Benidorm mediante una web serie online donde los protagonistas son Influencers que visitaron Benidorm en agosto 2017, bajo el concepto Blog trip Millennials. Crear contenido para un publico joven que se identifique con los Influencers que protagonizan los 4 capítulos de la misma. Paralelamente, se ha organizado un sorteo en la cuenta de Instagram de Visit Benidorm para que el público de esos países pueda participar para ganar unas vacaciones con un itinerario similar al que hicieron los Influencers en la ciudad. We have been nominated for the World Travel Awards in the “Best Online Marketing Campaign” category thanks to the launch of the innovative “Web Series” campaign under the title “Sea U in Benidorm” which has four episodes. 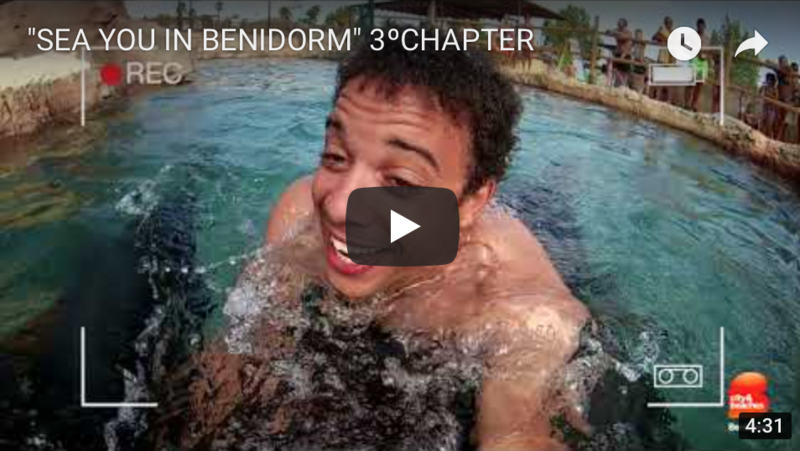 Promote Benidorm by an online web series where the main characters were Influencers who made a trip to Benidorm in august 2017, under the “Blog trip Millennial” concept. Create content for a young audience that identifies with the Influencers in the 4 chapters of it. At the same time, a contest has been organized on Visit Benidorm’s Instagram account so the public in those countries can participate to win a vacation trip with a similar itinerary to the one the Influencers made in the city. Help us bring home the trophy just voting here: Benidorm Web Series – Best Online Marketing Campaign 2018.